Alistair Moffat is an award-winning author of history books including Scotland: A History from Earliest Times and The Great Tapestry of Scotland. 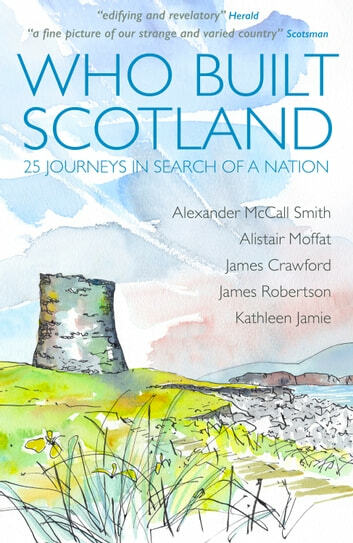 James Crawford is the Saltire-nominated author of Fallen Glory and the presenter of the landmark BBC TV series Scotland from the Sky. James Robertson is the Booker-longlisted author of highly acclaimed novels including And the Land Lay Still, Joseph Knight and The Testament of Gideon Mack. Kathleen Jamie is a Saltire and Costa-winning writer of poetry and non-fiction, including The Bonniest Companie and the critically acclaimed essay collections Sightlines and Findings.